Is the Tecsun R-2010 being re-designed? 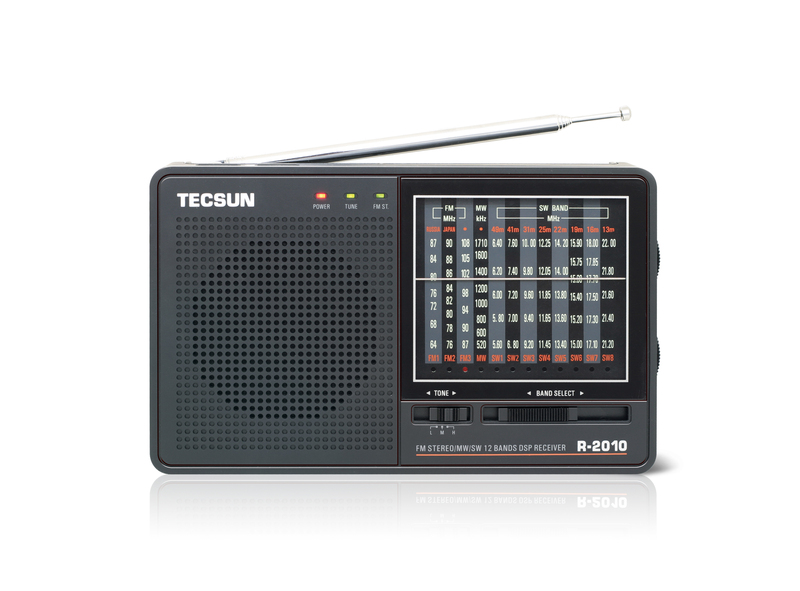 Will the analog face be replaced with a digital display on the Tecsun R-2010? Reliable sources have told us that Tecsun may be re-designing the R-2010 with a digital display. This is yet unconfirmed as there are no prototypes or designs available, however, this is very plausible. Not only could be a positive response to feedback from other DSP analog radios like the Degen DE321 (namely, that digital tuning is precise, but the analog display is vague–a quirky combo), but this may also explain why the R-2010 has not been released even though Tecsun has had it in the works for nearly a year. We will post updates here as they become available. This entry was posted in News and tagged R-2010, Tecsun, Tecsun R-2010 on December 31, 2011 by Thomas.